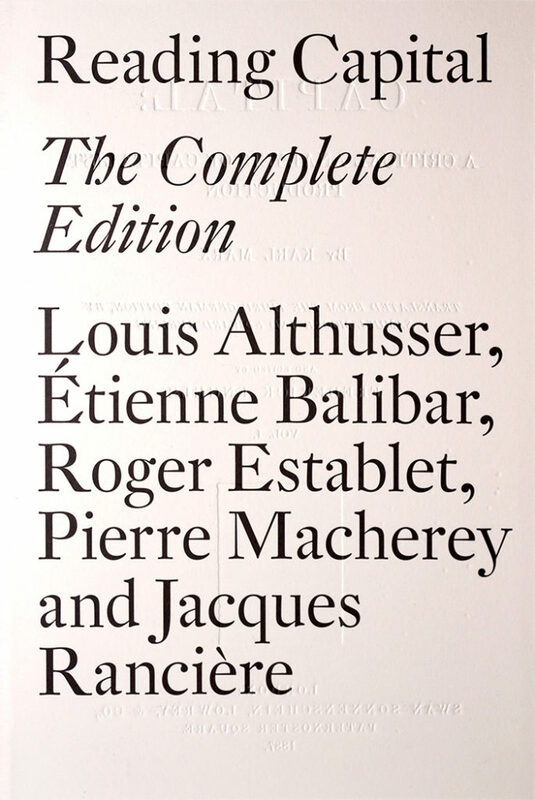 If you’re an author or a publisher and have a forthcoming book, drop us a line at tips@critical-theory.com. 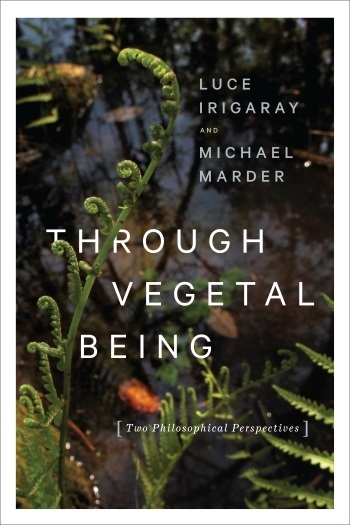 Blossoming from a correspondence between Luce Irigaray and Michael Marder, Through Vegetal Being is an intense personal, philosophical, and political meditation on the significance of the vegetal for our lives, our ways of thinking, and our relations with human and nonhuman beings. The vegetal world has the potential to rescue our planet and our species and offers us a way to abandon past metaphysics without falling into nihilism. Luce Irigaray has argued in her philosophical work that living and coexisting are deficient unless we recognize sexuate difference as a crucial dimension of our existence. Michael Marder believes the same is true for vegetal difference. Irigaray and Marder consider how plants contribute to human development by sustaining our breathing, nourishing our senses, and keeping our bodies and minds alive. They note the importance of returning to ancient Greek tradition and engaging with Eastern teachings to revive a culture closer to nature. As a result, we can reestablish roots when we are displaced and recover the vital energy we need to improve our sensibility and relation to others. 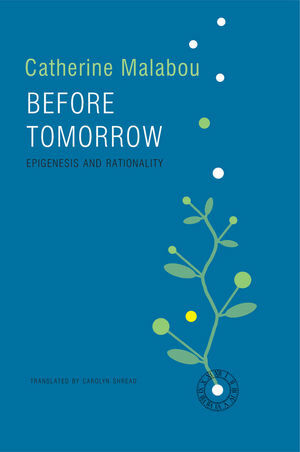 This generative discussion points toward a more universal way of becoming human that is embedded in the vegetal world. 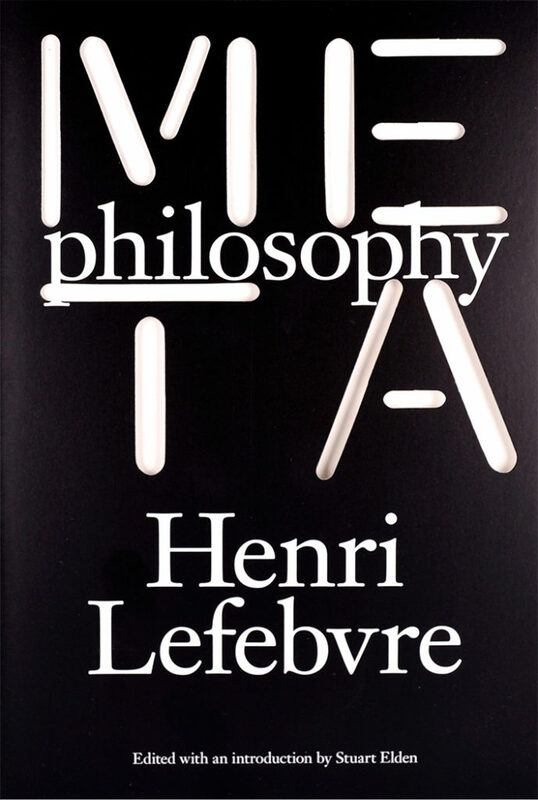 “Is contemporary continental philosophy making a break with Kant? 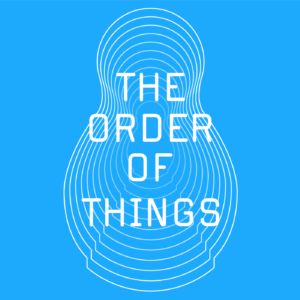 The structures of knowledge, taken for granted since Kant s Critique of Pure Reason, are now being called into question: the finitude of the subject, the phenomenal given, a priori synthesis. Relinquish the transcendental: such is the imperative of postcritical thinking in the 21st century. 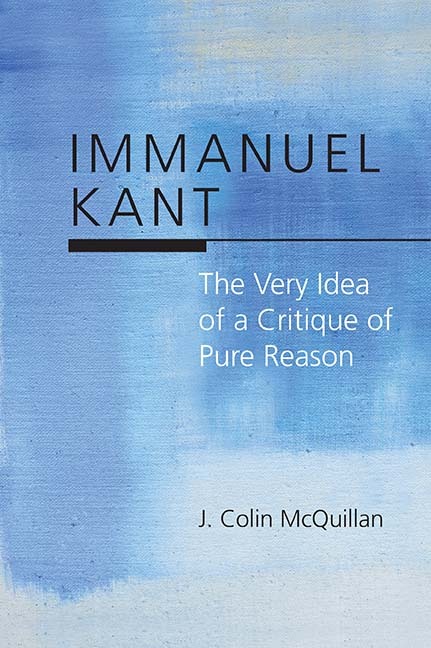 Immanuel Kant: The Very Idea of a Critique of Pure Reason is a study of the background, development, exposition, and justification of Kant’s Critique of Pure Reason. Instead of examining Kant’s arguments for the transcendental ideality of space and time, his deduction of the pure concepts of the understanding, or his account of the dialectic of human reason, J. Colin McQuillan focuses on Kant’s conception of critique. By surveying the different ways the concept of critique was used during the eighteenth century, the relationship between Kant’s critique and his pre-critical experiments with different approaches to metaphysics, the varying definitions of a critique of pure reason Kant offers in the prefaces and introductions to the first Critique, and the way Kant responds to objections, McQuillan is able to highlight an aspect of Kant’s critical philosophy that is too often overlooked—the reason that philosophy is critical. Catastrophic events like the bombing of Hiroshima, Hurricane Katrina’s devastation of New Orleans, and drone strikes periodically achieve renewed political significance as subsequent developments summon them back to public awareness. But why and how do different conceptions of time inform and challenge these key events and the narratives they create? 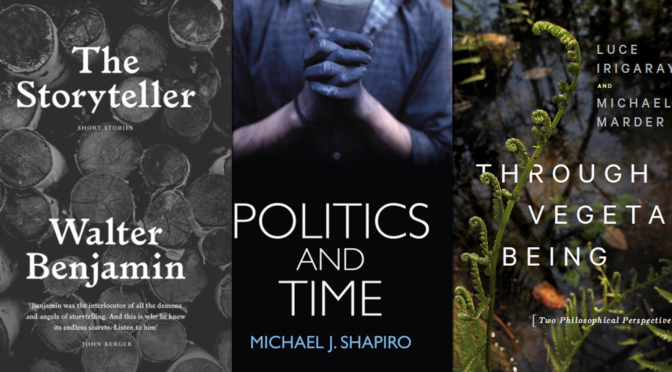 In this book, Michael J. Shapiro provides an approach to politics and time that unsettles official collective histories by introducing analyses of lived experience articulated in cinematic, televisual, musical, and literary genres. 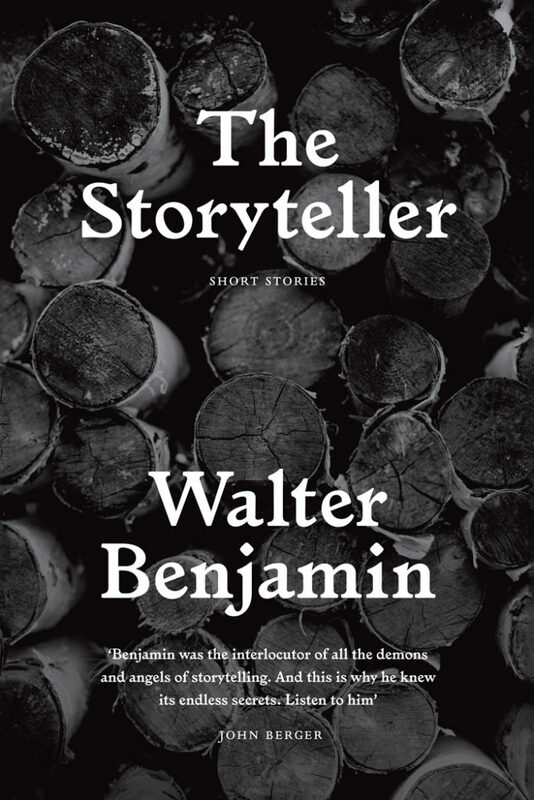 His investigation is framed by questions of our responsibility to acknowledge those victims of violence and catastrophe who have failed to rise above the threshold of public recognition. 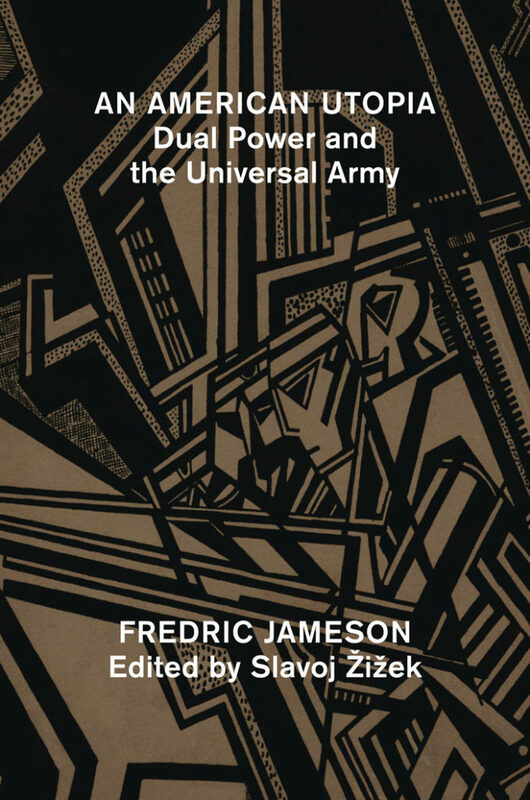 Ultimately, by focusing on time as an active force shaping our conception of political life, we can deepen our understanding of complex political dynamics and improve the theories and methods we rely on to interpret them. 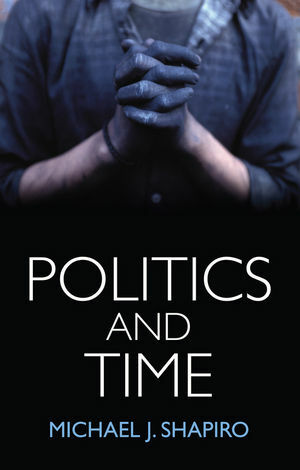 This bold and original book will be of interest to students and scholars of political theory, cultural studies and cinema studies looking for a new perspective on the temporal aspects of political life.